We provide mechanical drafting through CAD design and CAD drafting maps and charts/figures used by exploration and production personal. We use 3D design extensively to prove out the design and act as the project manager for projects on various scales. Please call us if you have a CAD drafting project, technical manual or 3D modeling project. You need help with the industry’s best 3D tools to work for you without you having the investment in the software. 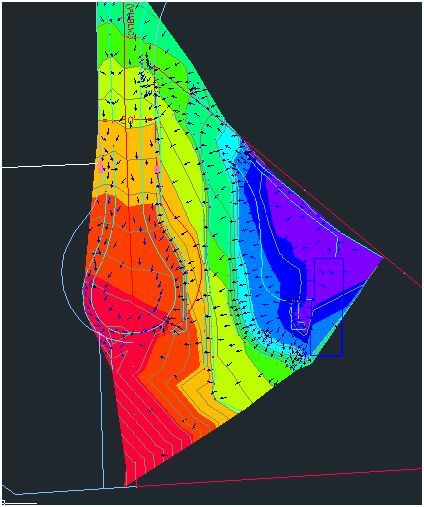 Transforming seismic, well logs, maps, and geographical images, data and sections into various forms and models to suit all your needs. 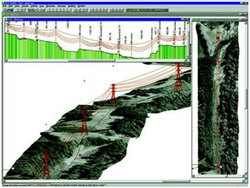 The services that provide will assist you in processing, re-processing, and workstation-based interpretation of seismic data from just hard-copies and films to advance your business and improve productivity. 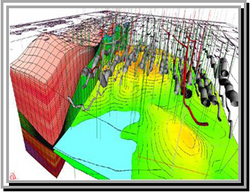 We can digitize and transform your seismic data to SEG-Y format, and remove stains and old folds from seismic data and sections. As well as digitize your well logs and maps.